Successfully trading since the late 1980’s. 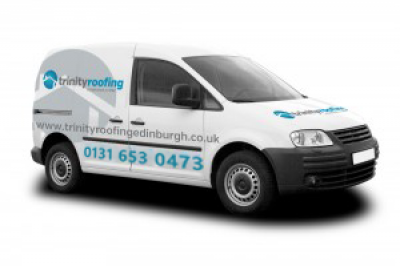 We offer both our main roofing services as well as associated services. The core area of our business is providing roofing repairs and maintenance. We can provide assistance with new slated roofs, traditional slate repairs, valley and watergate repairs, chimney repairs and flat roof repairs. We offer these services for the domestic and commercial sectors. With many years experience, we have found that mostly all other trades work in close conjunction with roofing. It is for this reason that we have extended our service offering to include; rendering/ harling, communal stair repairs, rough casting, statutory repairs, rhone/ guttering repairs as well as installation of lead/ zinc work. We have completed a magnitude of different projects from simple projects such as window replacement and upgrading of skirtings/ facings to larger scale projects including kitchen refurb and installation, new build projects and garage conversions. In more recent years, we have also keenly focused on interior design projects – be it a single room or a full design of a home.